Coin-House: 30 Rare Old Coins! 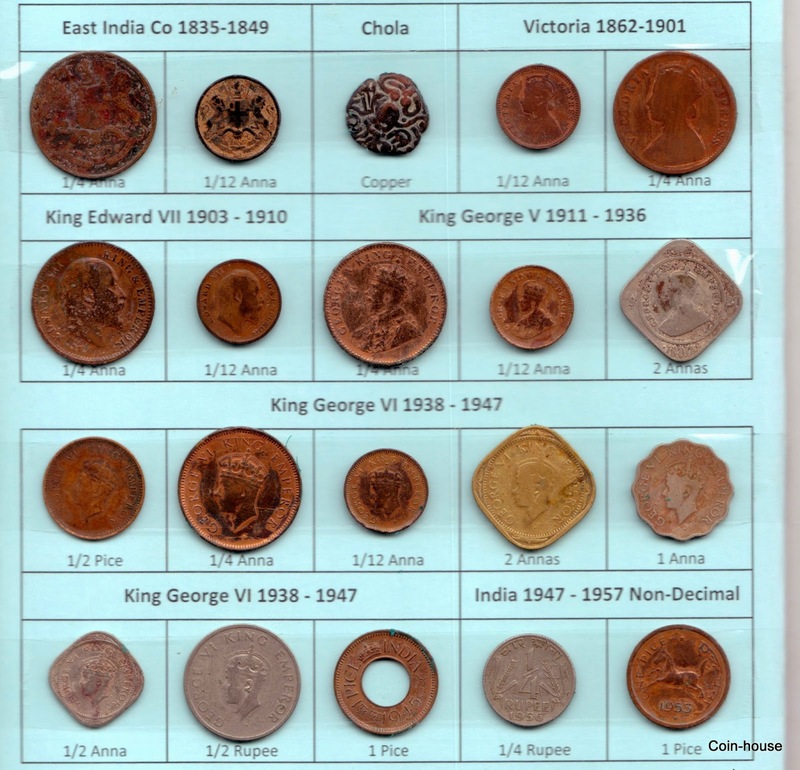 Raja Raja Chola, British India and Republic India Coins! 30 Rare Old Coins! Raja Raja Chola, British India and Republic India Coins! 100 % Original Real Coins! For the best price ever you heard! 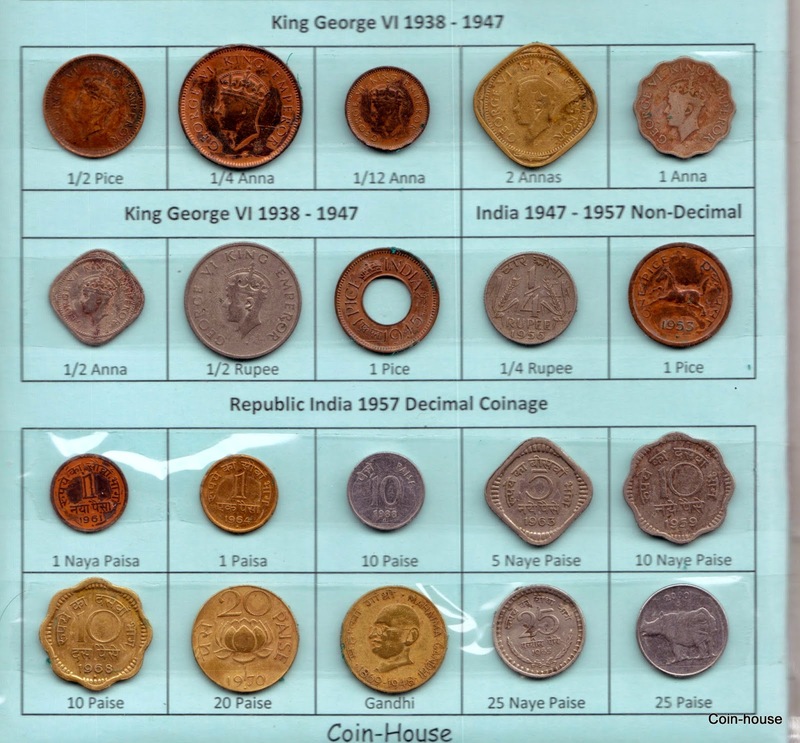 British India Coins, Republic India Coins! British Rupee, Non Decimal Currency and Decimal Currency Coins!